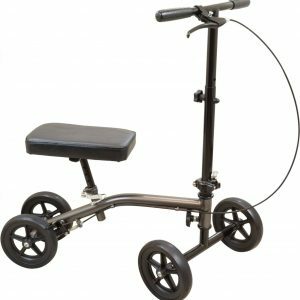 We love the Knee Walker because being on the go while recovering from foot/ ankle/Achilles injury is long, uncomfortable and very inconvenient. 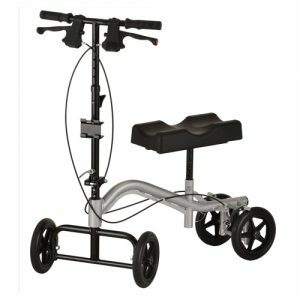 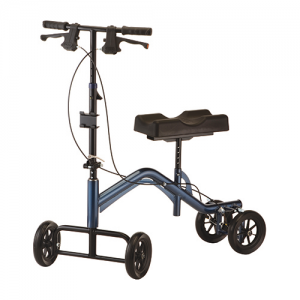 Stay mobile and recover better with the non-weight bearing Knee Walker, equipped with locking hand brakes, rugged wheels and a strong frame that supports up to 300 lb. 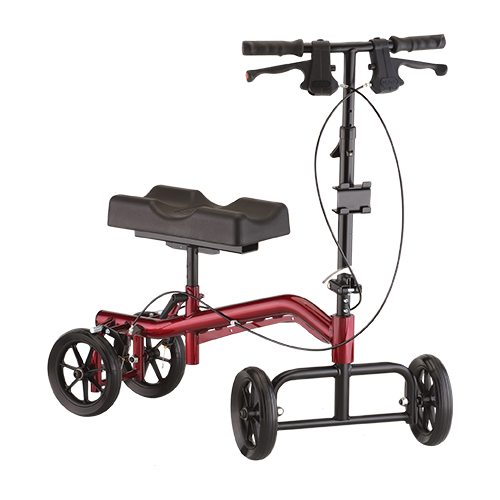 It’s going to be a long 6-12 weeks … suffer less and move more.